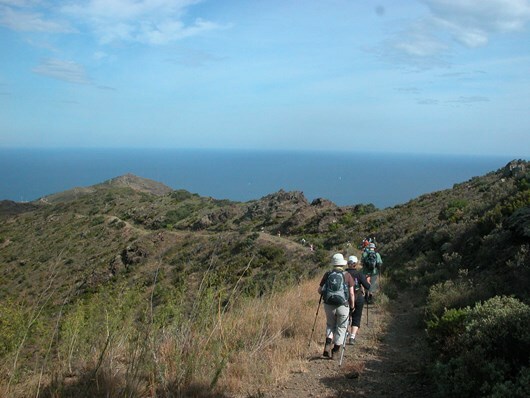 An exceptional self-guided walk from France into Spain, discovering the magnificent contrasting landscapes along the Catalan coast. 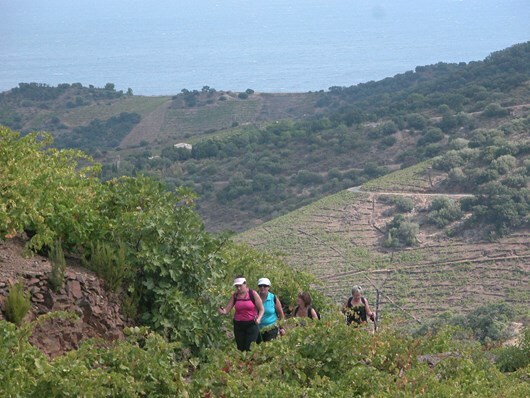 This walk combines sea and landscape, excellent even in the mild Mediterranean winter. 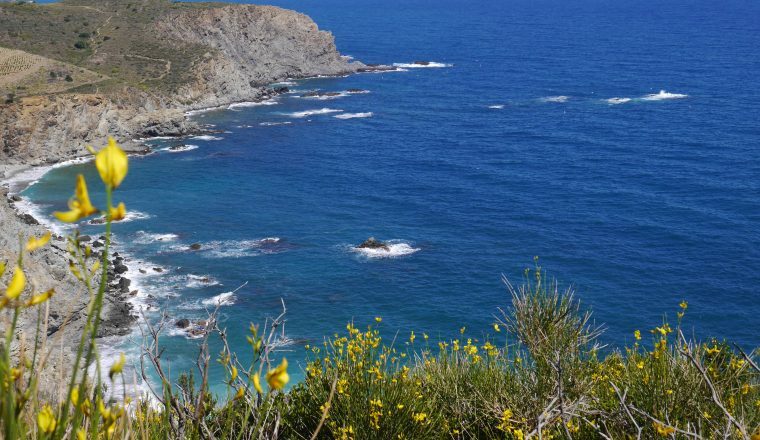 It takes you along the Côte Vermeille, beloved of the artists Dali and Miro. 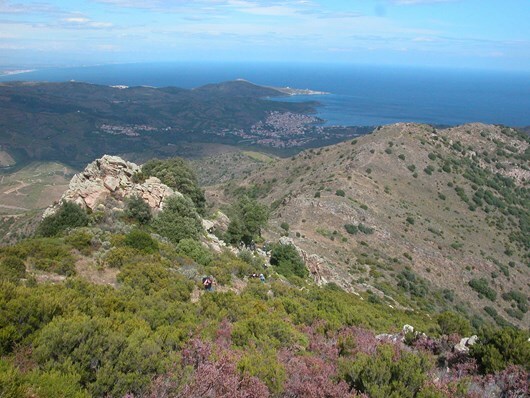 The path from Banyuls to the border with Spain follows the route taken by Walter Benjamin, the German-Jewish philosopher, on 24th September 1940, and is the route followed by many Jewish refugees during World War II. train fare (1 euro approx.) 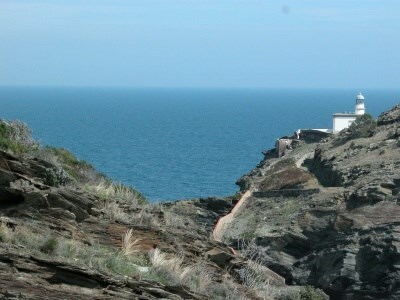 Port Bou – Llanca. Drinks and lunches and dinners where specified. 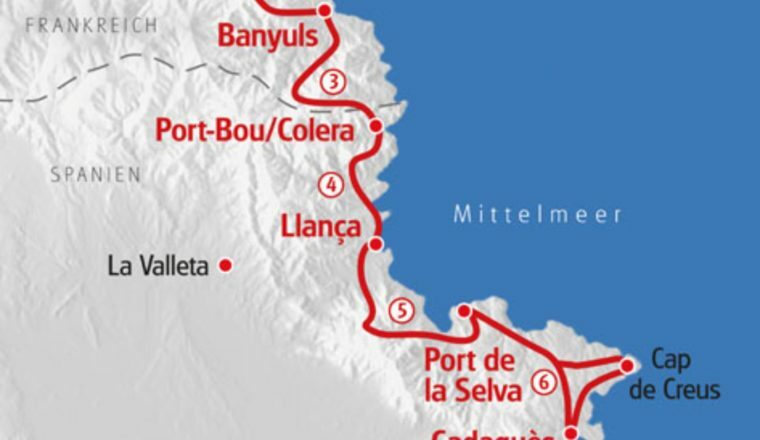 17 March to 30 June and 1 September to 10 November. (Hotel Le Mas des Citronniers). 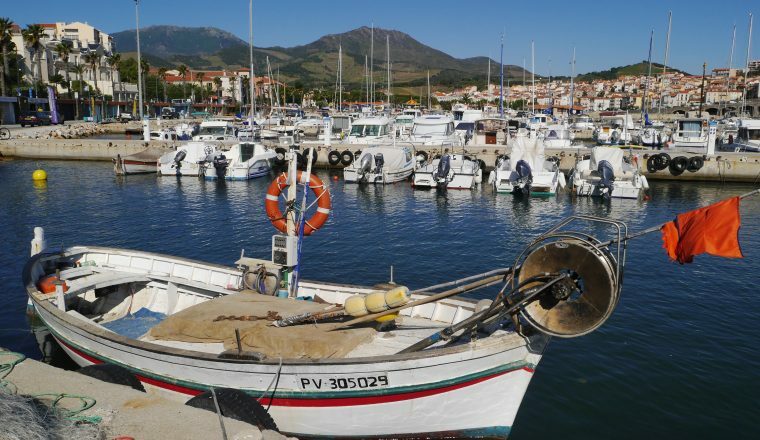 Arrival: Nearest airport is Perpignan. 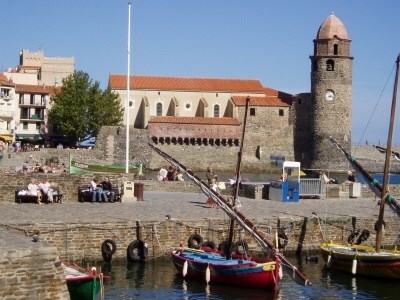 There is a train station in Collioure. 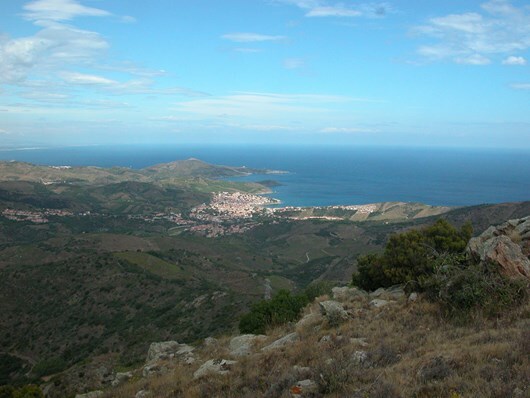 Departure: Bus from Cadaques to Figueras – train station in Figueras has good connections to Girona, Barcelona and Perpignan. 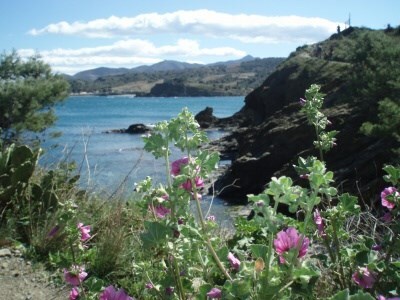 Private Transfers from Cadaques to Figueras €90.00 for 1 – 4 people recommended as the bus service is not very regular. 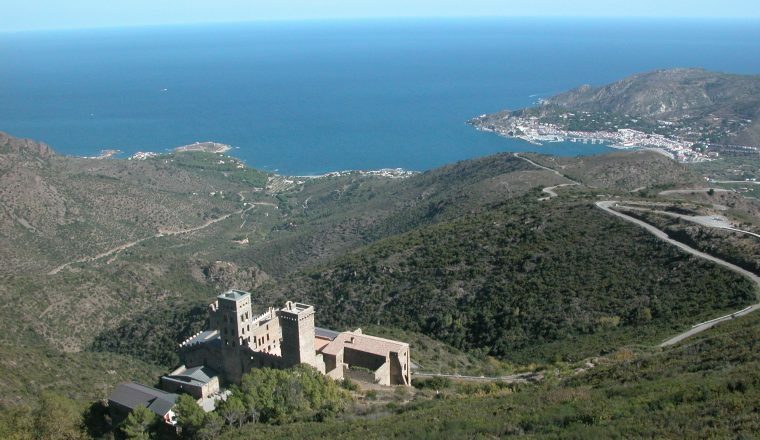 Transfer Cadaques to Perpignan €180.00 and Cadaques to Collioure €160.00 . All transfer cost is for a vehicle that can carry up to 4 people with luggage.